membership fee 2019 ARS Italia. We are confident that he acted in the exclusive interest of the Society looking, per quanto possibile, to meet your desired. We have grown in numbers but above all the quality of people, Soci, who have demonstrated their commitment. Today ARS Italy is the last frontier, We believe, for those who want to be partakers in an association that was founded on a new basis, participatory. An appeal we re-running: participate in the management of our media, website and newsletter. They will be better with your help. Intend, write to our secretary (segreteria@arsitalia.it) and you will be contacted immediately. We have overcome many obstacles. 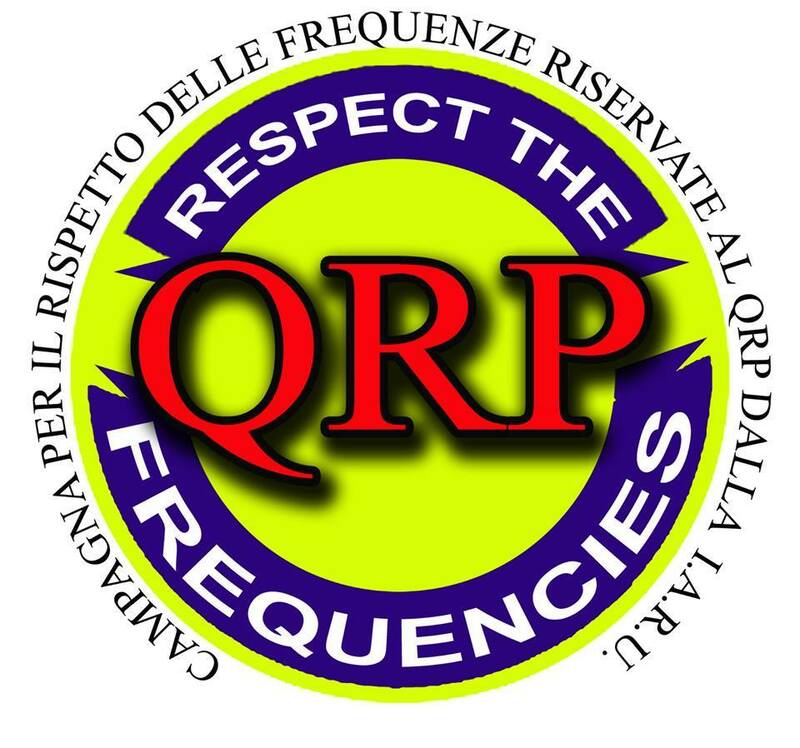 The BUREAU / QSL Service, via 9A8MDC that please always write on your postcards departing, The insurance for antennas, which is always held with the Reale Mutua Assicurazioni. We also provide the service of Legal protection, always by Reale Mutua, for those that do have service problems. Dulcis in background, the entire National Executive Committee is at your disposal, 24/24: It will be even. If you like it, you will be with us in the year that is coming. Remember renewals expire on 31 January 2019. We have several projects to be implemented, always in favor of the Circles and the Shareholders. For those who had already done, thank you in advance.